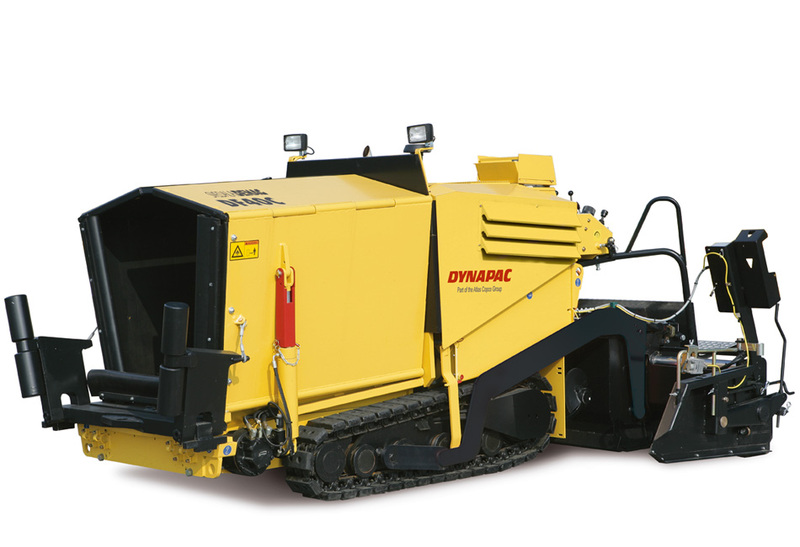 The DF40C is a highly versatile and efficient paver. 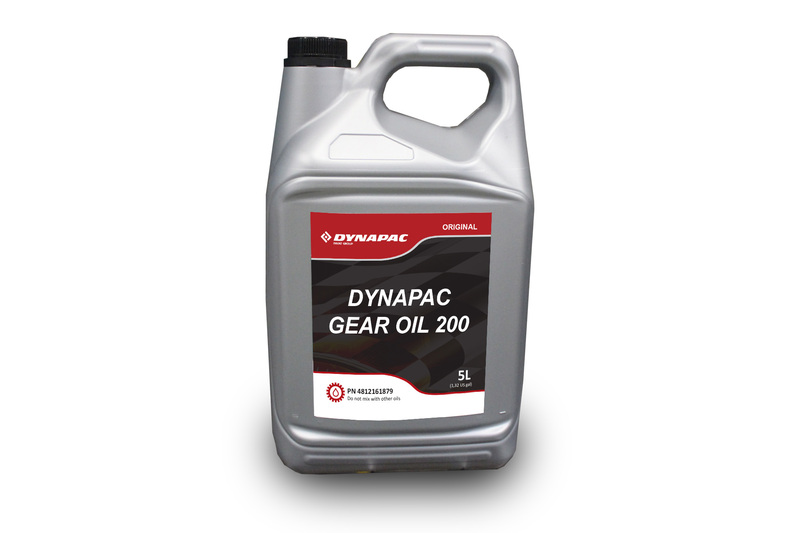 A range of additional accessories like cut-off shoes or covers for one conveyor half ensure an economical use of the DF40C at different applications. 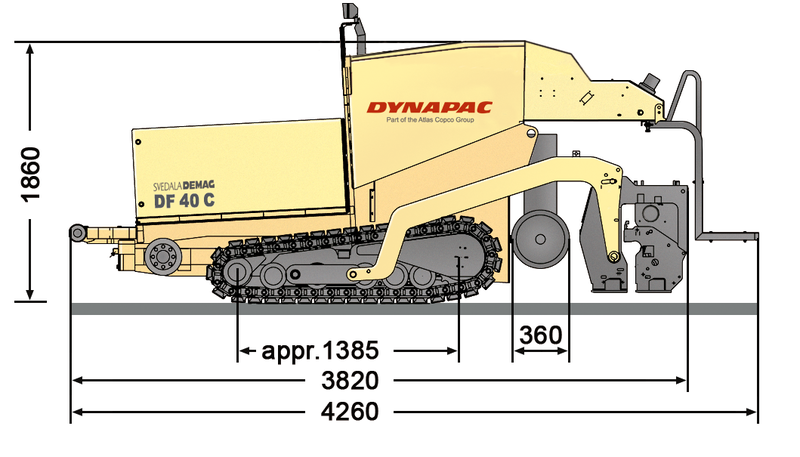 Even a minimum working width of 300 to 600mm is possible. The user-friendly screed operates with vibration. Eager to see the schematics of DF40C?